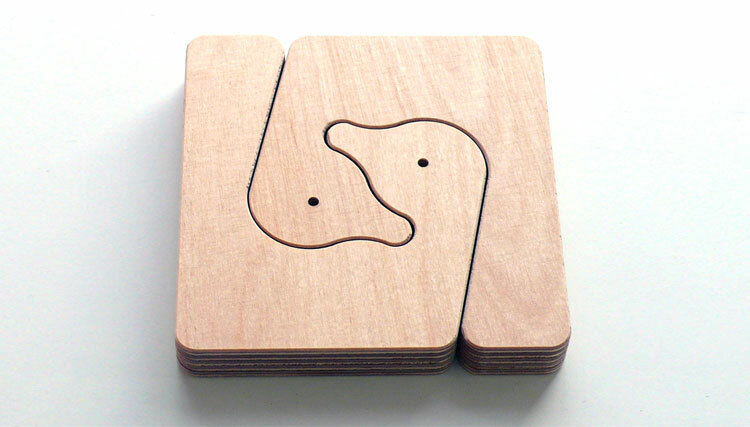 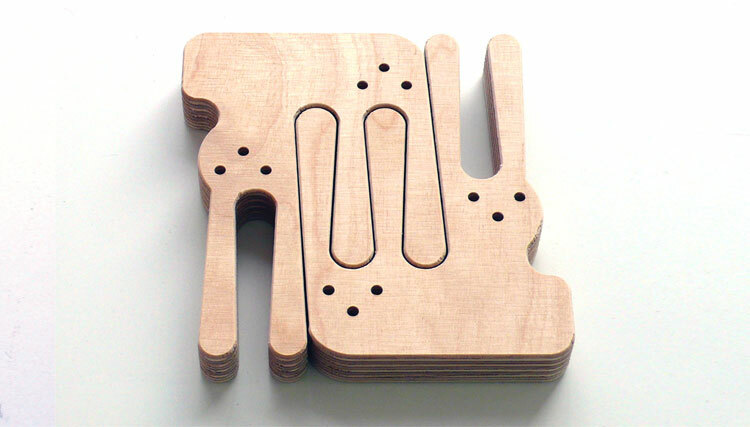 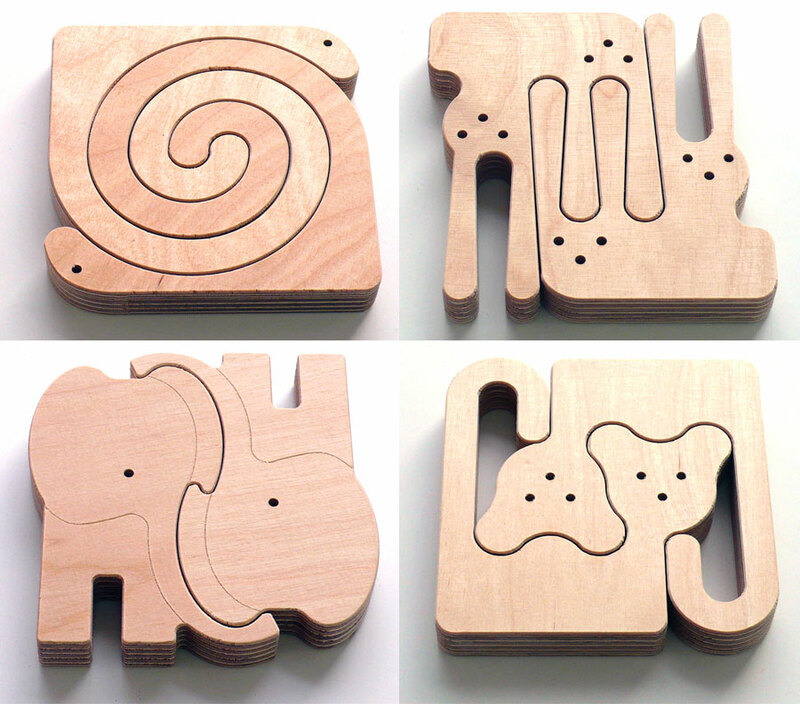 Zoomaderita is a set of wooden puzzles that are uniquely shaped like animals which intertwine with each other to make a puzzle. 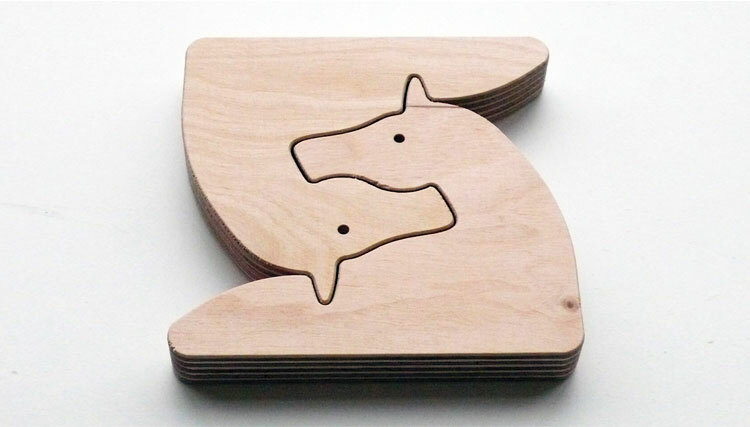 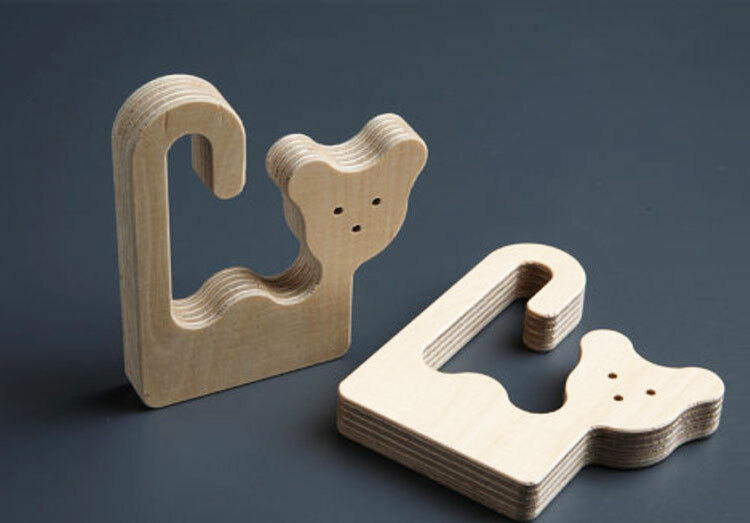 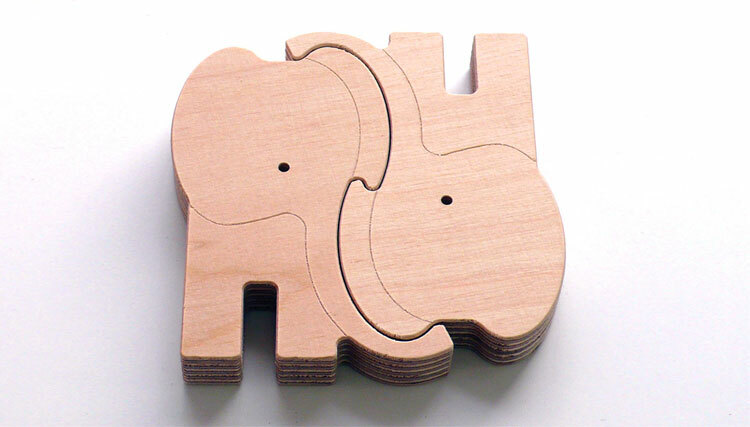 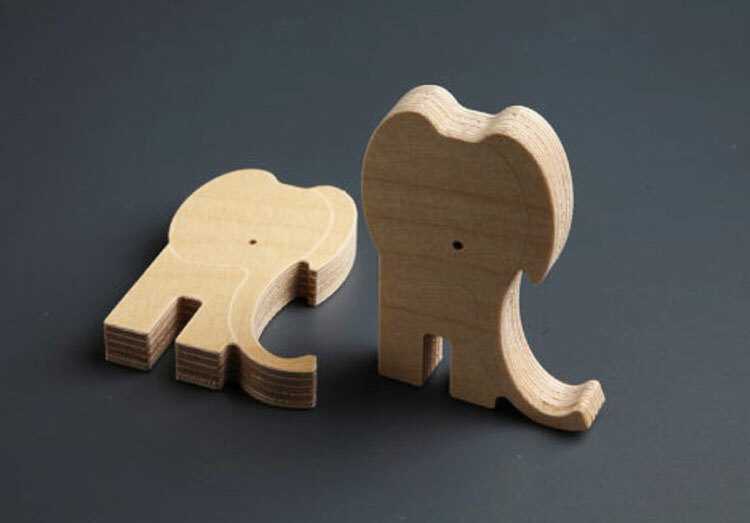 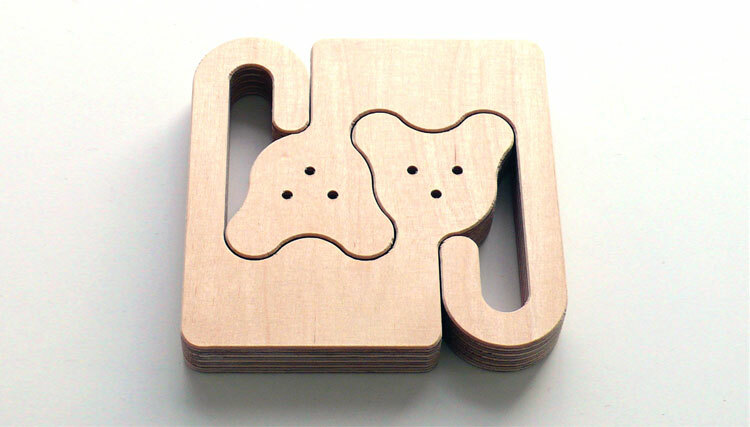 A perfect gift idea for babies, the wooden animal puzzles come with 2 pieces that look exactly the same, which are designed using the animals unique characteristics to fit into one another. 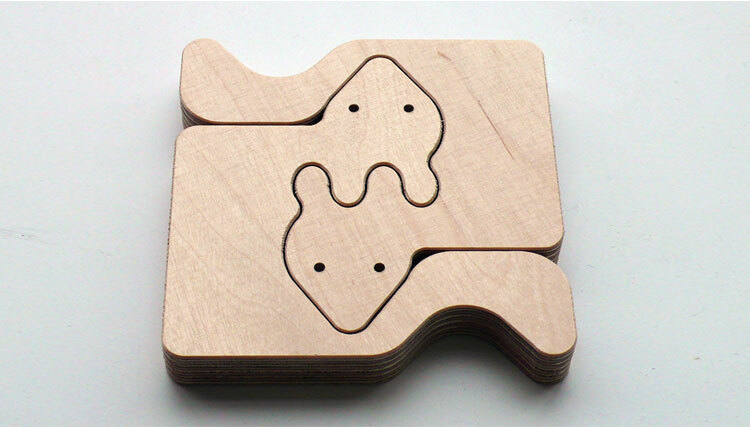 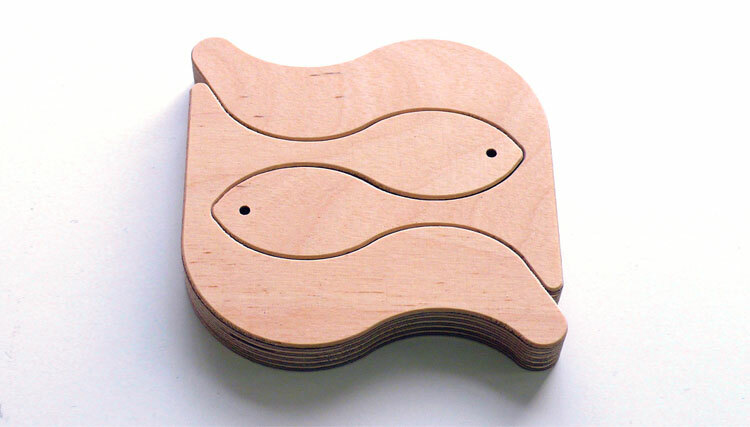 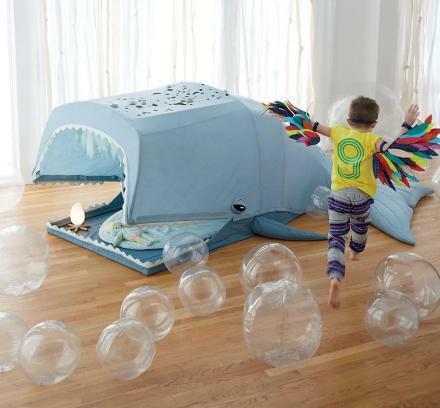 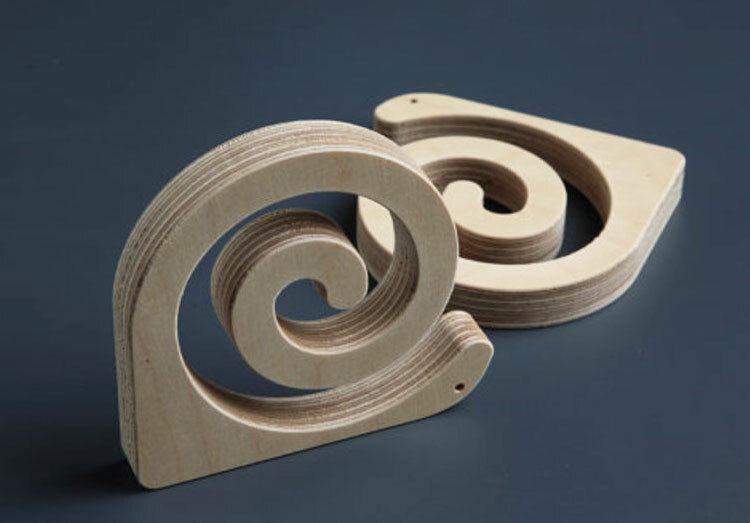 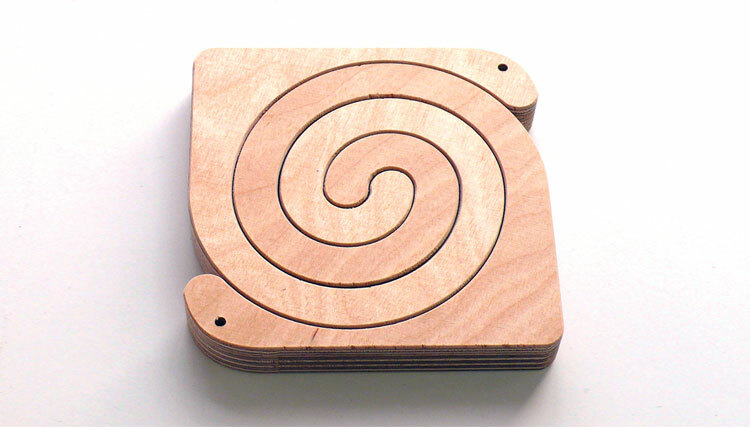 Designed by Mediodesign, a design and manufacturing company based out of Barcelona, the puzzles are made from birch plywood and come with a natural finish, plus the puzzles are perfect for your child to paint on. 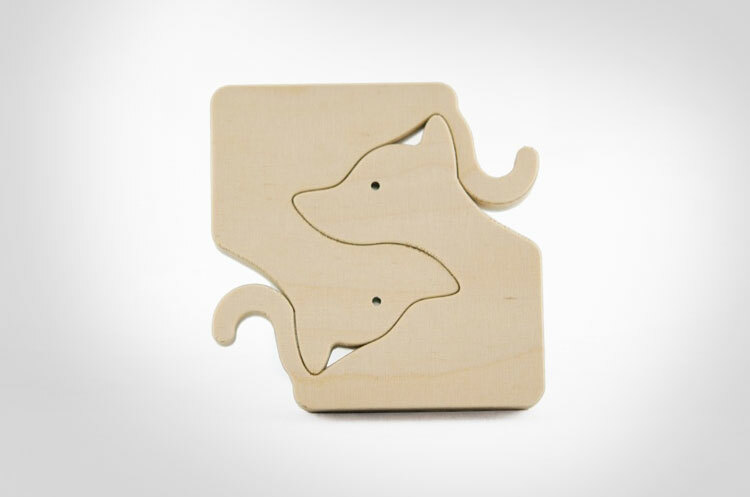 The wooden baby animal puzzles are non-toxic so feel free to let your child chew on it, and each one will measure approximately 4 inches x 4 inches. 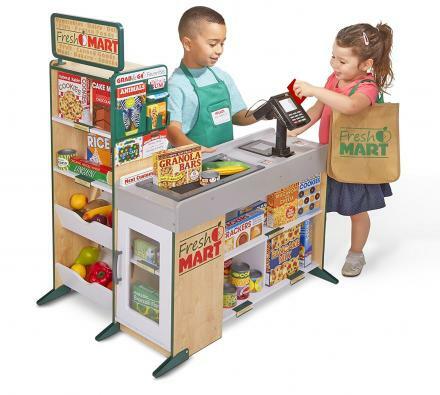 The puzzles come sold individually but as a whole there are 9 total animals to choose from, including a bird, elephant, rabbit, snake, fish, fox, horse, dog, and a monkey.